BAILEN's gorgeous harmonies, striking arrangements and evocative songwriting springs from a very deep well. Growing up in NYC, the siblings, David, Daniel (twins!) 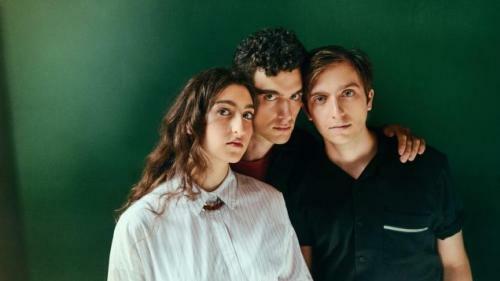 and Julia Bailen were raised by their professional orchestral musician parents, and the young trio immersed themselves in a record collection that included Simon & Garfunkel, Joni Mitchell, Carole King and The Band. 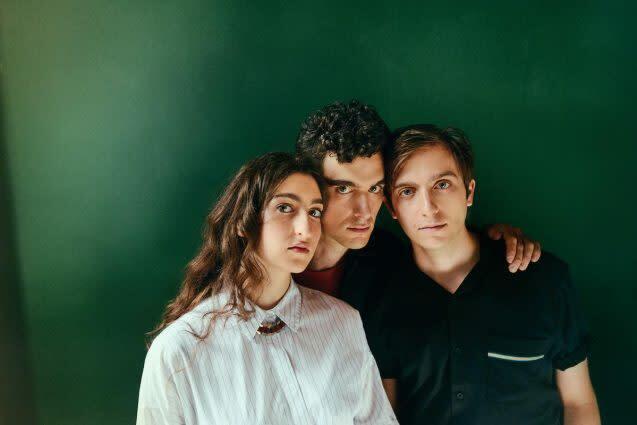 Their amazing three-part harmonies have been compared to The Staves and Fleet Foxes, however, on their debut album, Thrilled To Be Here, BAILEN have created something all their own. Produced by GRAMMY-Award winner John Congleton (St. Vincent, Manchester Orchestra, The War on Drugs), BAILENÍs shiny gleam and meticulous songcraft combine with the groupÍs unusual self-awareness, musicality and bite.